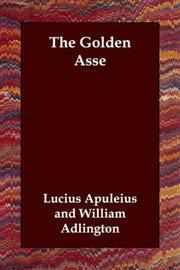 Are you sure you want to remove The Golden Asse from your list? 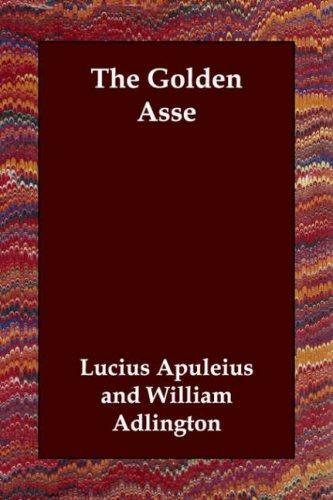 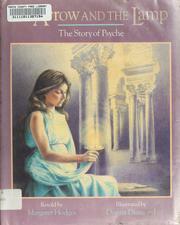 The golden asse: translated out of Latin by William Adlington, with an introd. 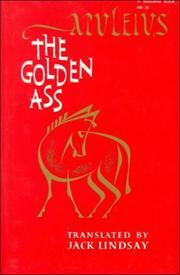 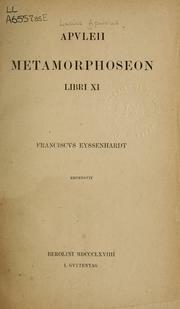 by E. B. Osborn and illustrated in colour and black and white by Jean de Bosschère.